Create attention-grabbing displays with Aim High 4-inch EZ Letters. Each of the 76 characters features a modern black-and-white pattern with radiant yellow highlightsperfect for a sophisticated classroom. 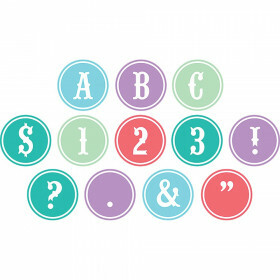 This pre-punched set includes 52 uppercase letters, 10 numbers, and 14 punctuation symbols. Take your displays from dull to dazzling with Carson-Dellosa’s EZ Letters. 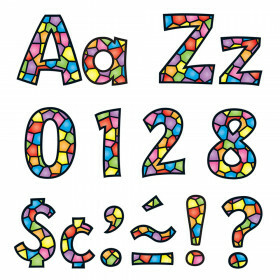 These letters add an energetic touch to any classroom, and you can use them for any grade. 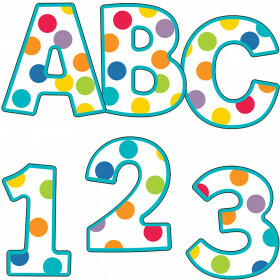 Make sure to view other Aim High products to create a cohesive classroom theme. Looking for something similar? 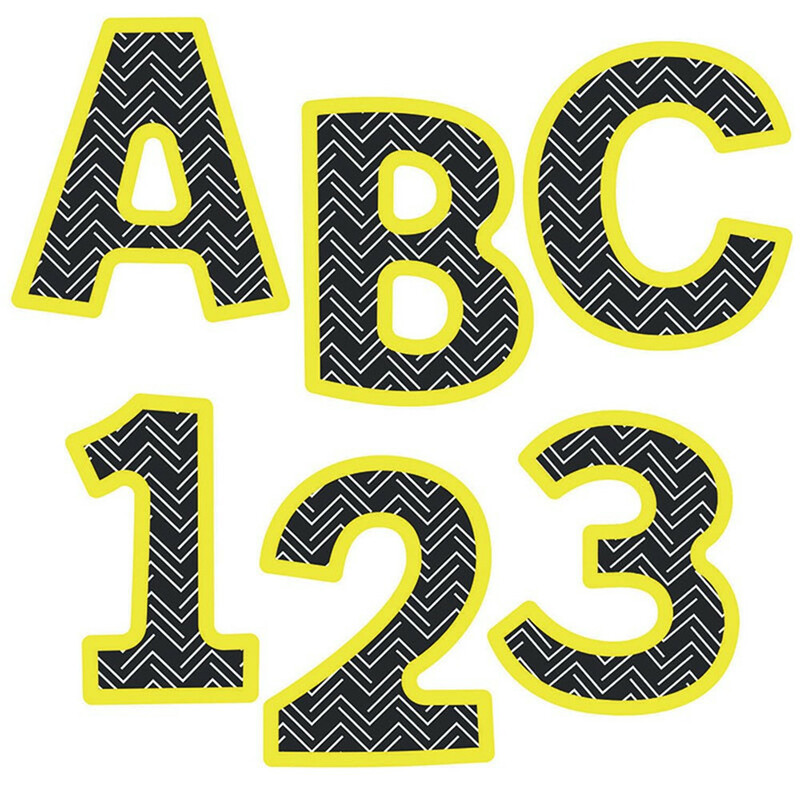 View our Letters or Classroom Decorations sections to find more school supplies items similar to Aim High EZ Letters.